Our policy is that we contribute to the worldwide industrial development with our own manufacturing technology and through creation of a new business in alliance with other companies. On the basis of this policy, it is our mission to stably supply the high performance/ high quality carbon nanomaterials such as Graphene,Carbon nanotube and Carbon nanofiber etc, which are expected to be commercialized as the next-generation nanotechnology. Now, we succeeded in the world first Direct Synthesis of several layers of Graphene without using substrate and catalysis and commercialized its extract as the product this year. As the next step, we plan to commercialize one by one Carbon nanotube and Carbon nonofiber with a unique structure, which have not been put into use due to its low productivity and uneven quality. We are committed to supply stably these nonomaterials to our customers in the various fields.. 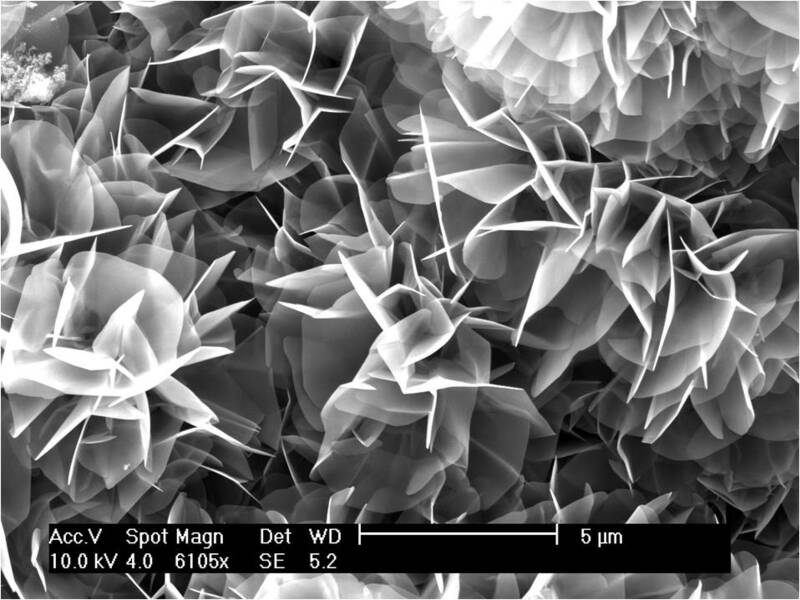 Thanks for your visiting our website and we hope Your Dreams Come True with our GRAPHENE FLOWER™.